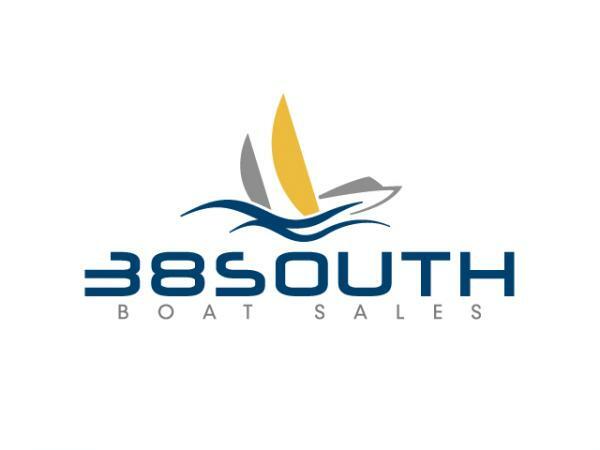 38 South Boat Sales, one of Melbourne’s longest established brokerages. Formerly operating as Vicsail Melbourne, 38 South Boat Sales' name is derived from the latitude that is synonymous with the heart of boating in Victoria. However it is also without doubt the only destination for Melbourne's largest range of boats including Jeanneau yachts, Archambault yachts, Jeanneau power boats, Prestige luxury motor yachts and of course second hand vessels. With over 100 years of combined staff boating experience, the new team at 38 South offers experience that is unprecedented in Victoria. We know boats, we race boats and we only offer honest advice to customers and boat owners.